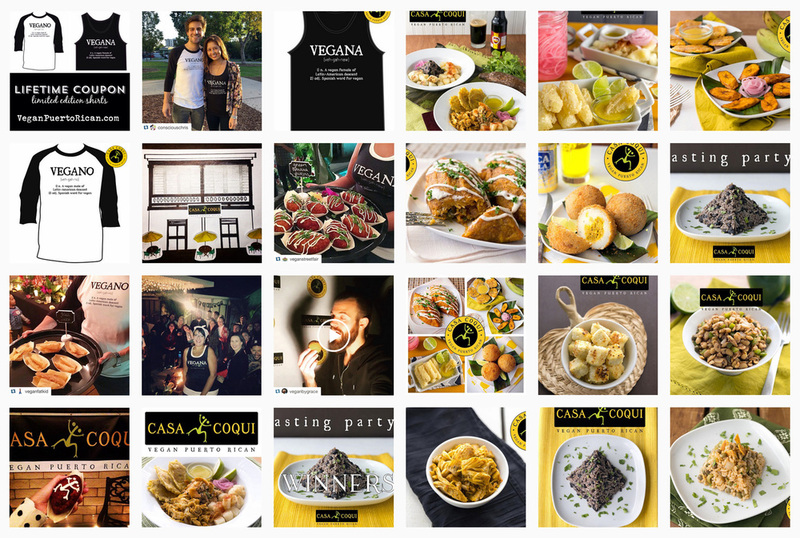 Casa Coqui – a vegan Puerto Rican restaurant concept in Southern California – had a professionally designed logo, website, and food photography already in place and came to us for some insight on developing their strategy and executing digital marketing campaigns. We've revamped their social media – bringing a bolder, more impactful look to their visuals and developed targeted marketing strategies for the holidays and events going forward. We also performed a website audit, making recommendations to communicate their voice, vision, and offerings with more clarity and purpose. Executing these changes (and any others going forward) in a timely manner proved to be problematic, so we rebuilt their site with Squarespace and now the client can easily update and maintain the site with no problems.